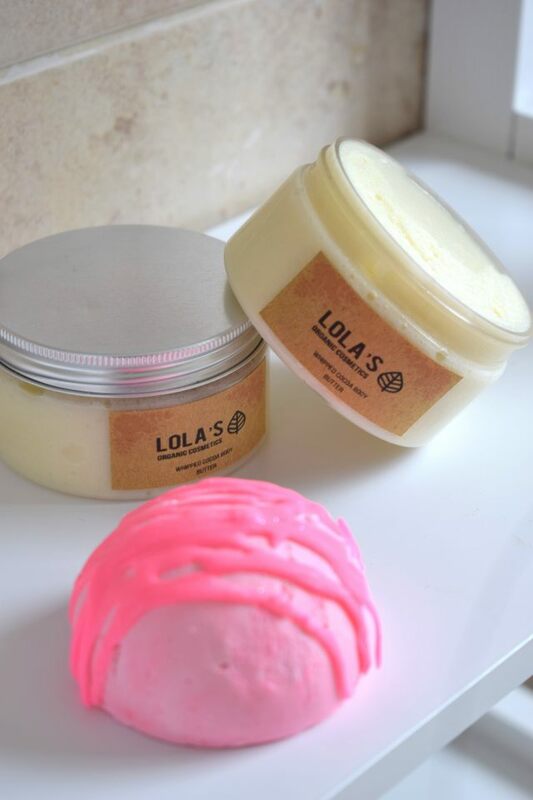 I was introduced to Lola’s Organics by my friend, Abi when she kindly gave me a tub of its Organic Body butter to try and I’ve been hooked ever since. Based in Stockton, this independent business was set up by a biomedical scientist with a passion for organic skincare and cosmetics. After applying just one application of the Organic Body Butter I knew I was going to love it. Although dubbed a body butter it’s more like a whipped moisturiser that when it touches the skin melts like an oil, and has a rich, comforting coco smell to it. I’m now on to my sixth tub of butter and I love it, it’s literally everything I want in a moisturiser and more. Not only does it seriously hydrate my skin and leave it feeling super soft, it’s also really affordable too. Another product I’m obsessed with is Lola’s Organics Ingrow Go. If you caught my ingrown hair post, then you’ll understand why I bought this. I’ve been using this lotion as part of an ongoing routine to get rid of my ingrown hairs and it’s done a fantastic job at removing the scars, so much so, that I’ll be ordering another. Since falling in love with the body butter I’ve started trying new bath products too, so I’ll let you know how I get on with those. Hands up if you love a great smelling candle? Keep your hand raised if you love your fragrances and perfumes? If your hands are still raised then you’re going to Prude. 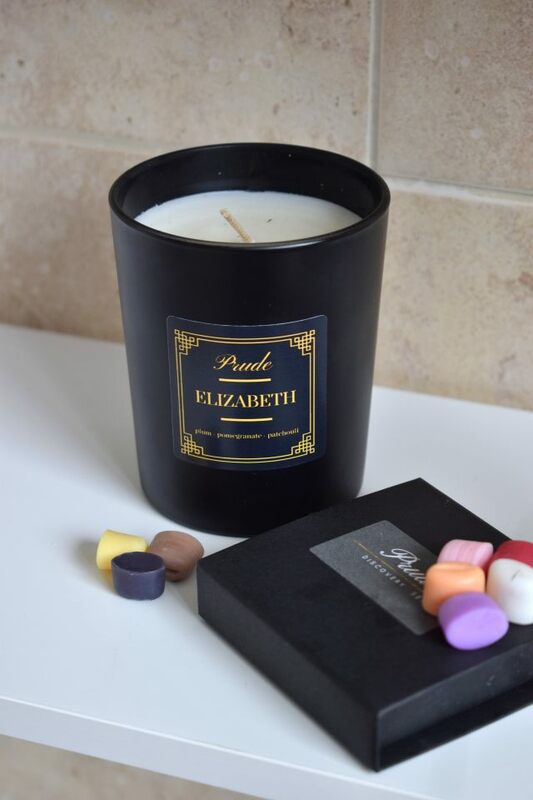 Based in Sunderland, Prude launched in 2017 as a candle and home fragrance company producing items that brought rich, bold and distinctive fragrances into people’s homes. Fast-forward a year and the family-run business now has a unisex fragrance line, each one – including the candles – are hand poured at its studio in Roker. 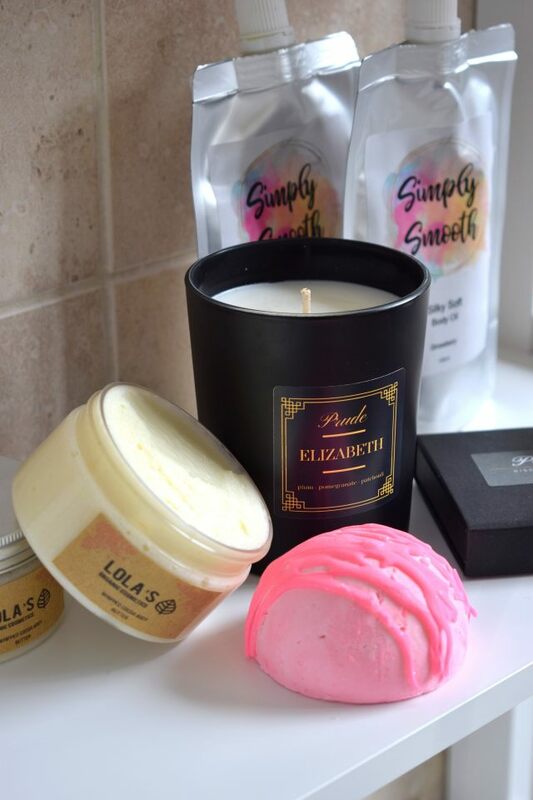 I always know I’m going to like a fragrance if I can smell it before taking it out of its packaging and that’s exactly what happened when I unwrapped my Elizabeth candle and perfume Discovery Set. When it comes to both perfumes and home fragrances I like really rich, strong scents that last hours and that’s exactly why I love Prude. The Discovery Set is a brilliant way of trying out new scents to find one that either works for you, or if you’re like me, gives you the option of wearing different scents for different occasions. At the moment I’m obsessed with Cape Jasmine. Now that I have my own home candles are a staple, like I have one burning all of the time. I love candles that have the ability to fill a whole room and more with its scent, as there’s nothing more disappointing than when a candle has no power when it’s burning. 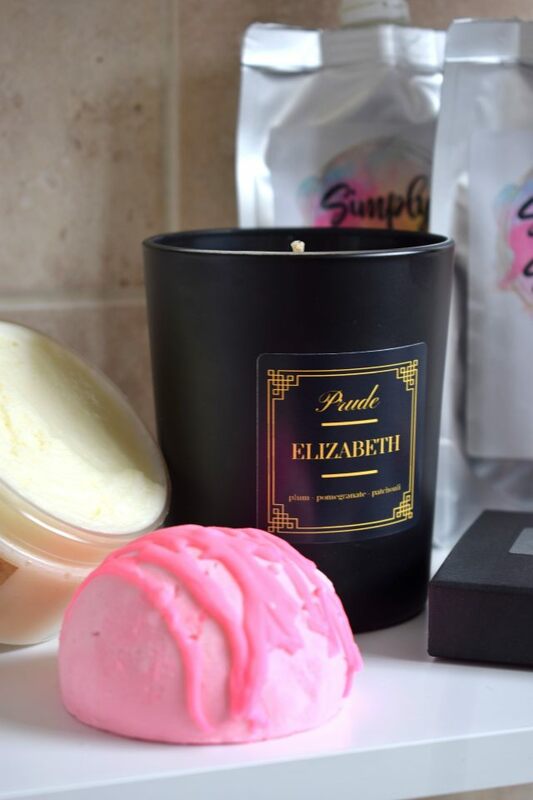 I love that Elizabeth has a warming, distinctive scent and it’s so powerful. It’s definitely one of my favourites and it’s perfect for transitioning into autumn/winter. 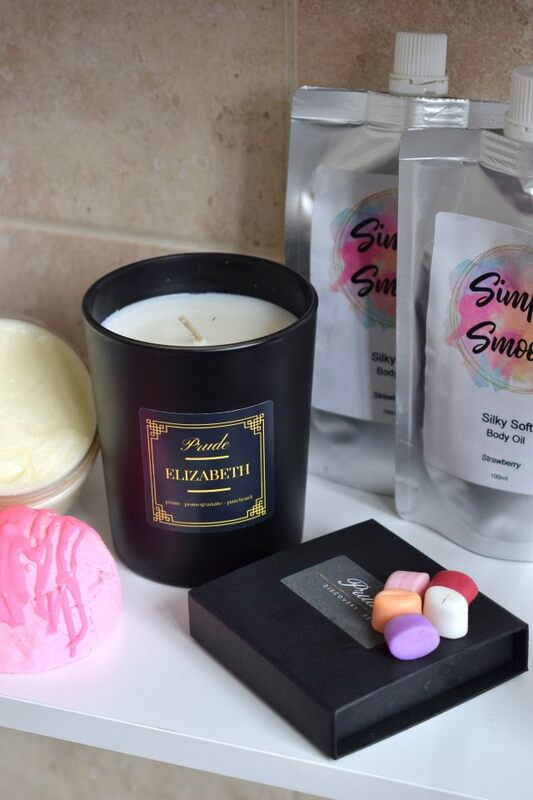 Sunderland-based Simply Smooth Naturals is a relatively new business that’s right on my doorstep and, again, was recommended to me by a friend. The collection of handmade, cruelty free products, which are vegetarian and vegan, encompasses of a body scrub, hair mask and body oils. I was really eager to try the body oils, but I’m not a huge fan of strawberry as a scent and strawberry was the first body oil this company produced. When ordering I asked if they did any other scents and they kindly made me a vanilla and a lime one, which I was over the moon with. The lime is my favourite, it’s so fresh and zesty. I was really impressed with the products, the oils soaked into my skin instantly without leaving it feeling sticky and let my skin feeling super smooth. I also tried a sample of the hair mask, which really made a difference after once application so I’m planning or ordering a bigger one when my oils run out. It’s amazing the beauty and skincare products that are available right in front of you. 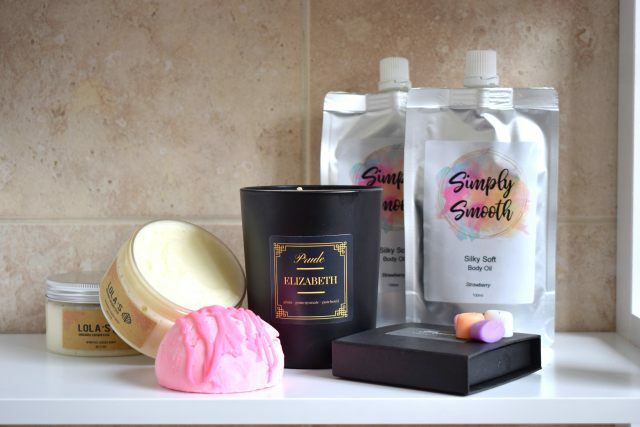 What’s your favourite independent brands? Do you know of any brands in the North East you’d recommend? 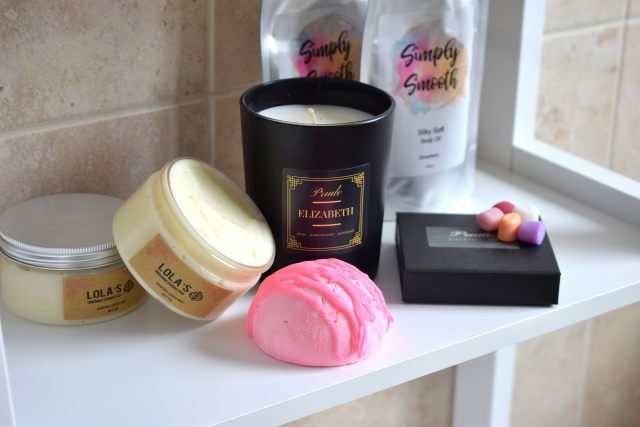 Candle & Fragrances c/o Prude. Erm I’ve never heard of any of these?! Am I living under a rock?! This is why I love blogging and reading blogs so much! It’s a great way to see what’s new, who’s raving about stuff and why! Lola Organics sounds fab! Definitely need to pick up the ingrown hair stuff. The candle sounds like it would be one of my go-to scents too. I need to check them out asap! I love supporting local indie businesses! I love the branding of Lola’s labels! !